Ed Wells Road Wauchula, FL. 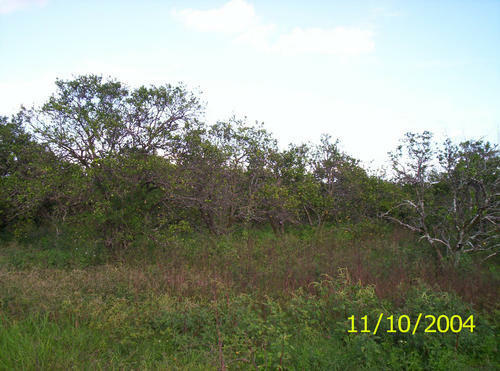 | Wauchula Real Estate | Flores & Flores Inc. 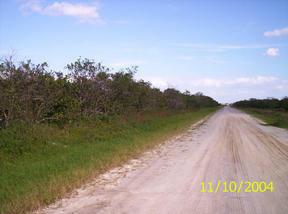 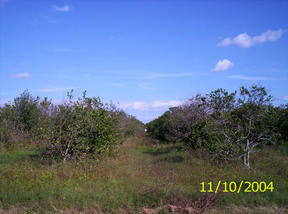 Excellent Home Sites 2-20 Acres Tracts - Call our office for details. 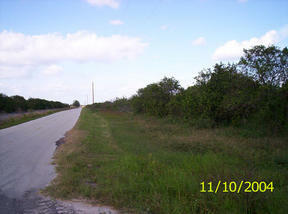 2 Parcels can be divided excellent homesite or farmland. 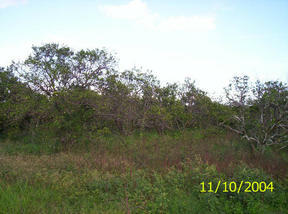 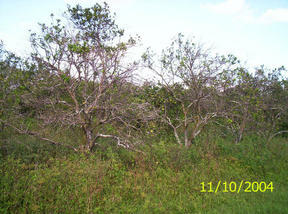 Land has an old grove in low production.